We believe in a world where all have access to quality nutrition and good health without compromising the future of our planet. We intend to be part of the solution to these challenges. Our Eco-Harvesting technology and marine conservation practices are making vital improvements. As a producer and supplier of marine ingredients, our daily responsibility is to improve people’s health without compromising the health of our planet and its oceans. Our long-term commitment is to improve people’s health worldwide and promote the health of our planet. We have decided to be part of the solution to these challenges, and act every day as an environmentally responsible producer of marine ingredients. 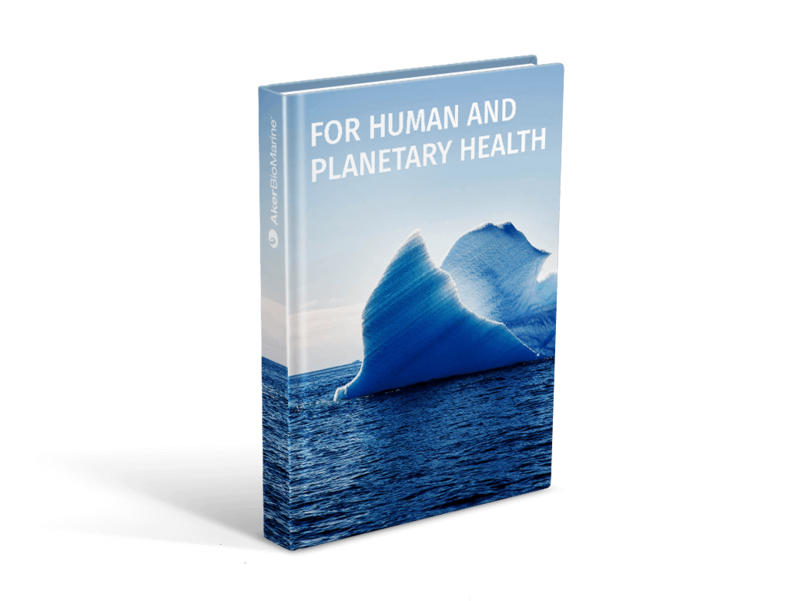 We are committed to supplying health ingredients that benefit people and to operating in a manner that does not compromise the health of our planet and its oceans. Krill represent the cornerstone of the entire Antarctic food chain - with an estimated biomass of around 500 million tons. ALL of our catches are reported to the Commission on the Conservation of Antarctic Marine Living Resources (CCAMLR), an international commission comprised of 25 member nations. CCAMLR was established in 1982 with the objective of conserving Antarctic marine life. This was in response to increasing commercial interest in Antarctic krill resources, an integral component of the Antarctic ecosystem and a history of over-exploitation of several other marine resources in the Southern Ocean. Compared to other fisheries where precautionary catch limits are set to 10% or more, the total allowable krill catch is limited to 1% of the stock biomass (~600,000 tons). Currently, the annual catch of ~200,000 tons per year from all krill fisheries is far below this margin. CCAMLR uses a precautionary, ecosystem-based approach designed to prevent krill harvesting that will have a negative impact on a harvested species or other species in the ecosystem. Fishing is restricted to a specific region of the Southern Ocean called Area 48. The management of the fishery is robust, as the consensus of 25 governments is needed to change any of the fishery regulations in the Antarctic.